I am taking my little ankle biters to Disney on Ice this year and I can’t wait!! 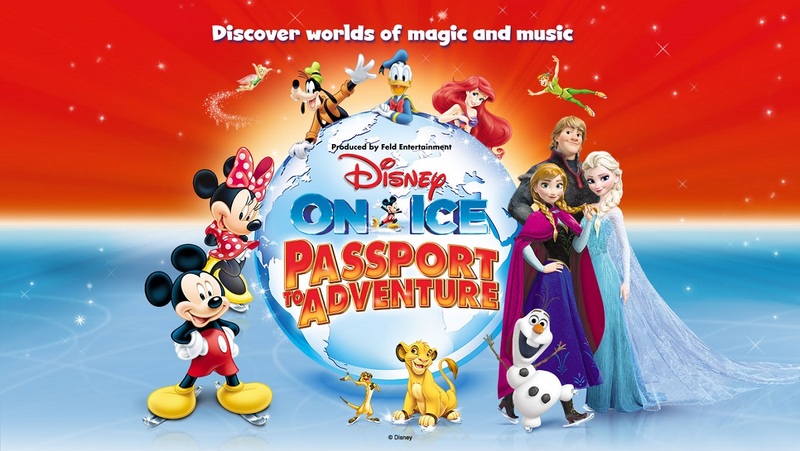 Celebrate the most memorable Disney tales with your favourite characters in Disney On Ice presents Passport to Adventure. Join Mickey, Minnie, Donald, Goofy and Daisy on a journey to the magical worlds of Disney’s The Lion King, The Little Mermaid, Peter Pan and Frozen. Explore the Pride Lands with Simba, dive into Ariel’s underwater kingdom, fly to Neverland with Peter Pan, and join Anna, Elsa and Olaf’s quest to discover the most magical power of all. Plus, don’t miss the chance to warm up at the Fit to Dance pre-show featuring Zootropolis! Upbeat music and unforgettable moments make this an experience your family will cherish forever!